From sumptuous banquets to the finest finger food, Coastal Event Catering provides a menu for any occasion. We are the catering specialist for the NSW Central Coast. Our dedicated and professional staff ensure your guests are treated to some of the finest and freshest cuisine available. Coastal Event Catering provides an unparalleled level of excellence and service, whether it be a BBQ or corporate function, luncheon or wedding. We operate 7 days a week and always have staff and stock on hand which allows us to respond rapidly to your requests, no matter where you might be located. 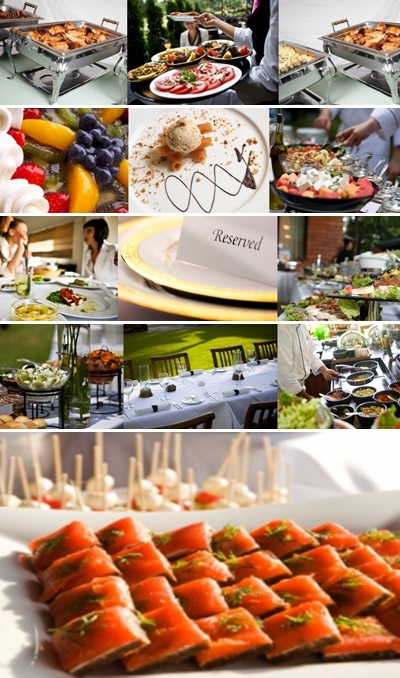 Coastal Event Catering specializes in catering to groups of 50 or more. Call the Central Coast Catering Specialists now on 0417 227 786 to discuss and book your next function. Visit our website for our menus and options available. We look forward to ‘serving’ you!